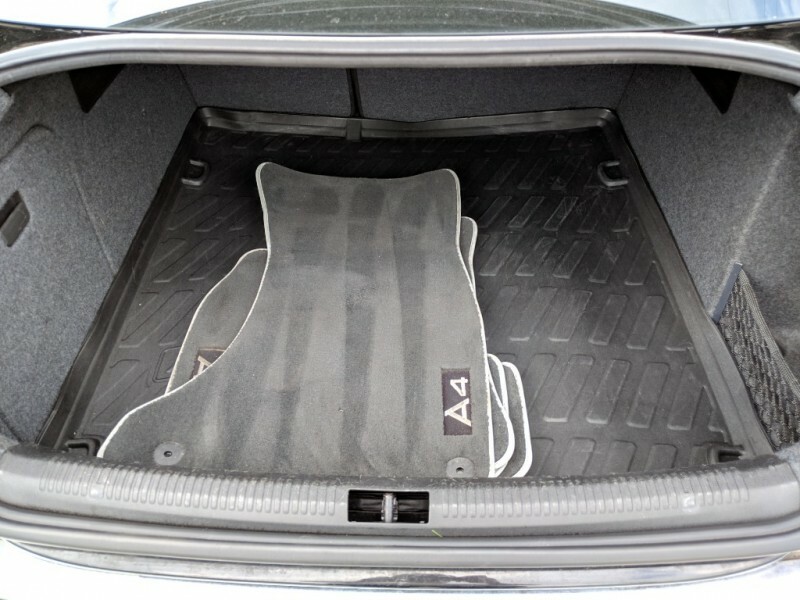 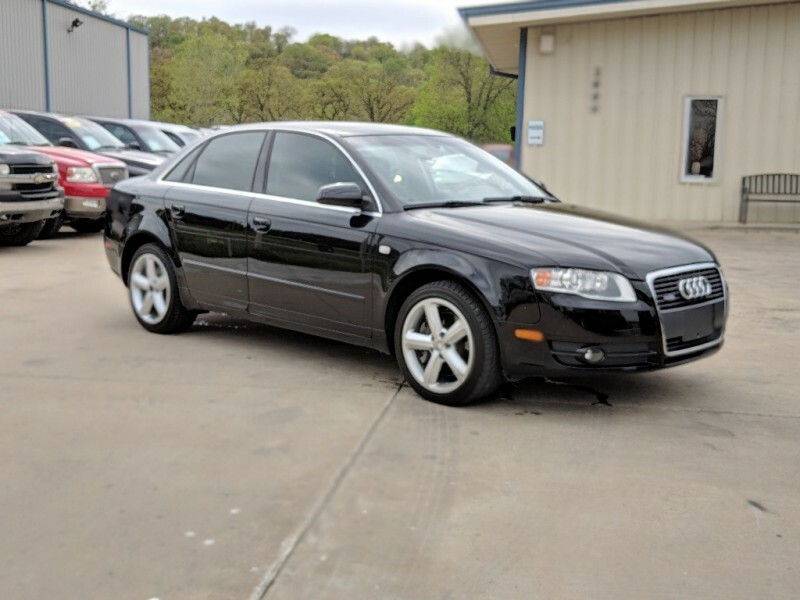 Free 6 month Warranty Included on this A4. 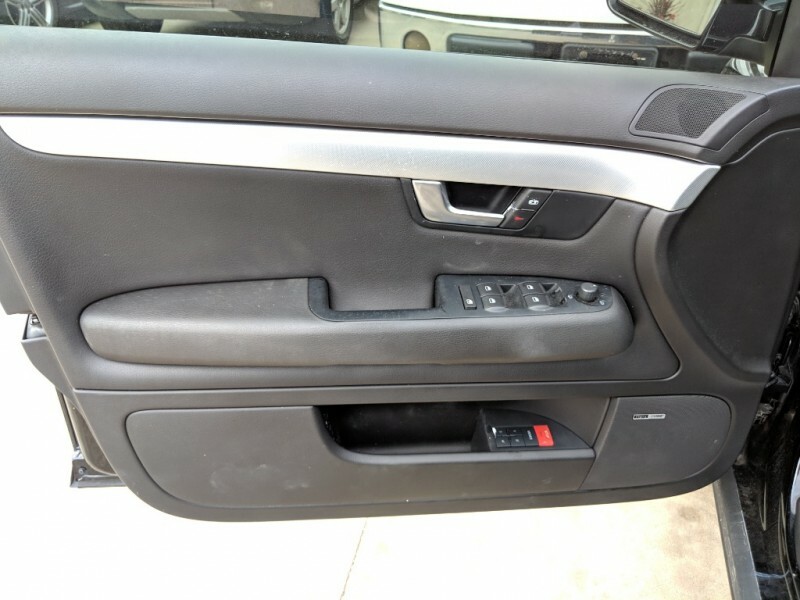 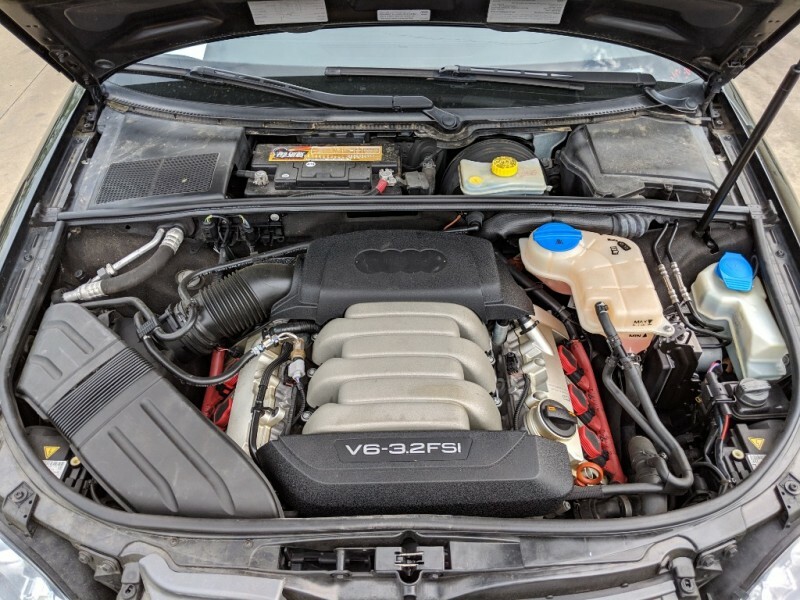 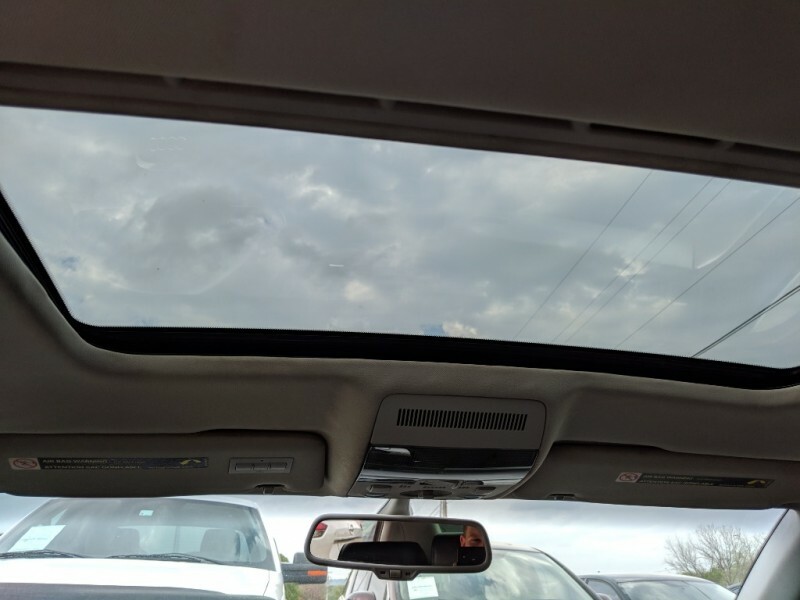 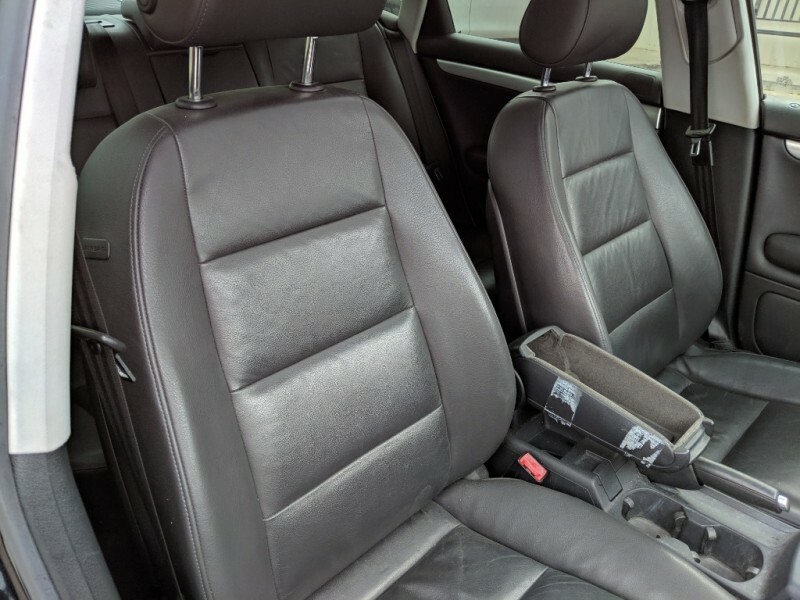 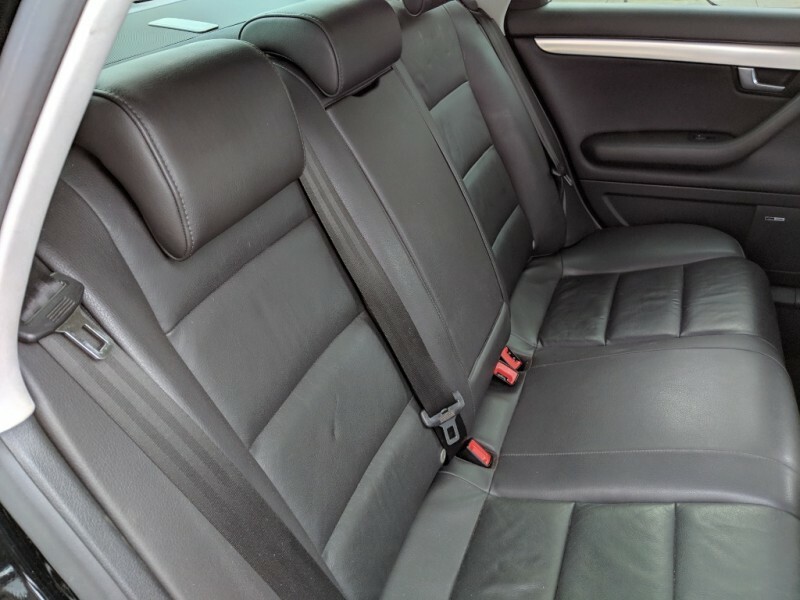 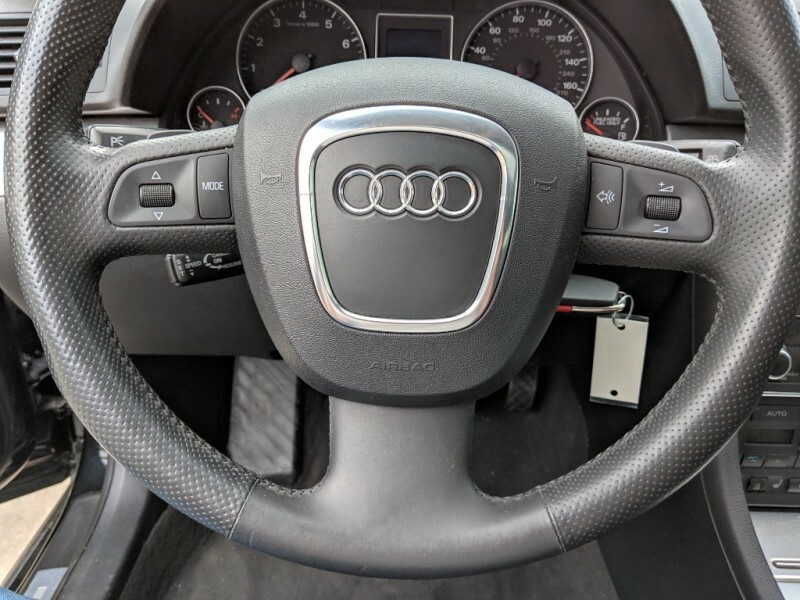 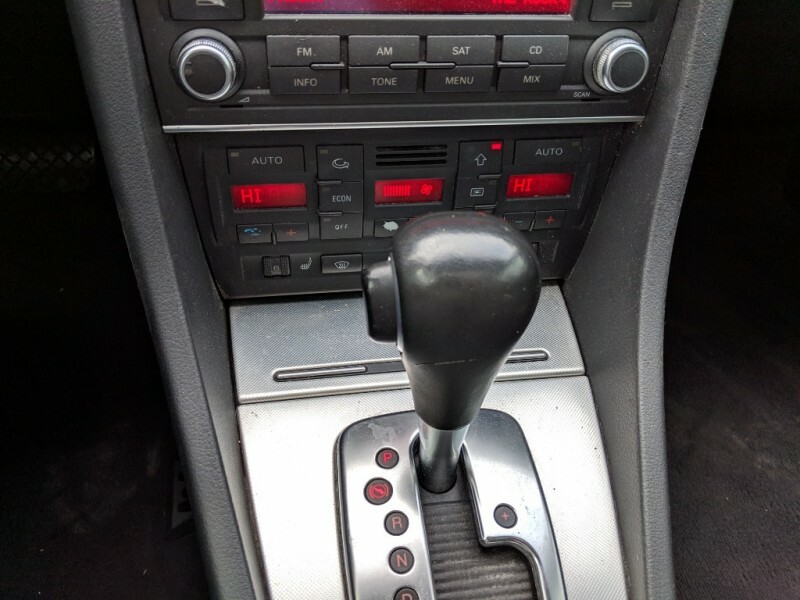 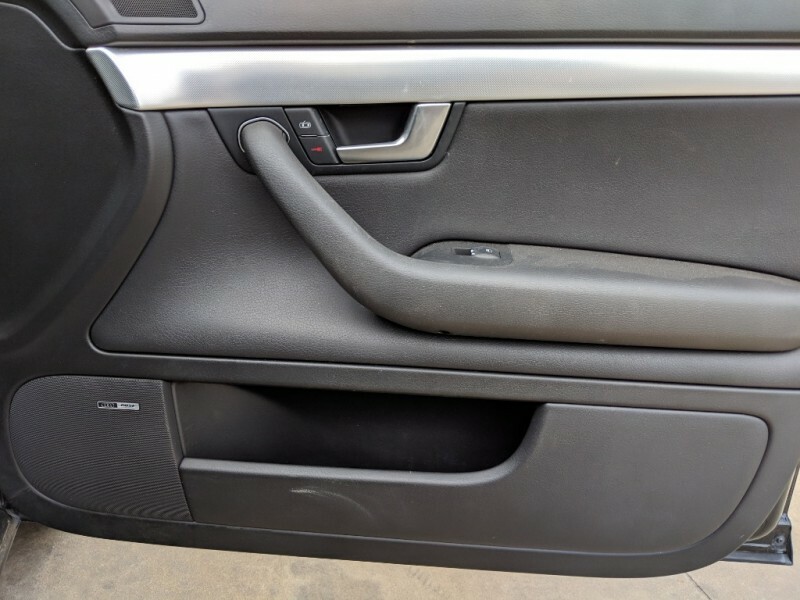 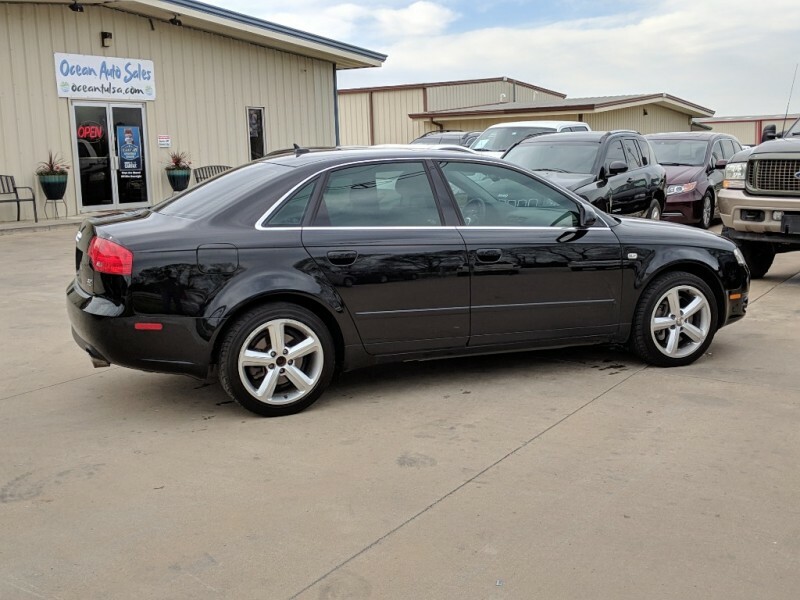 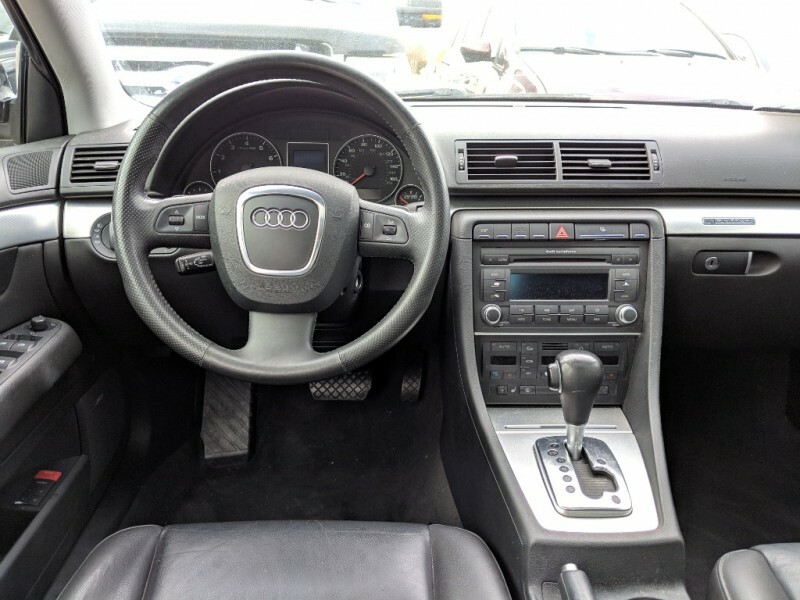 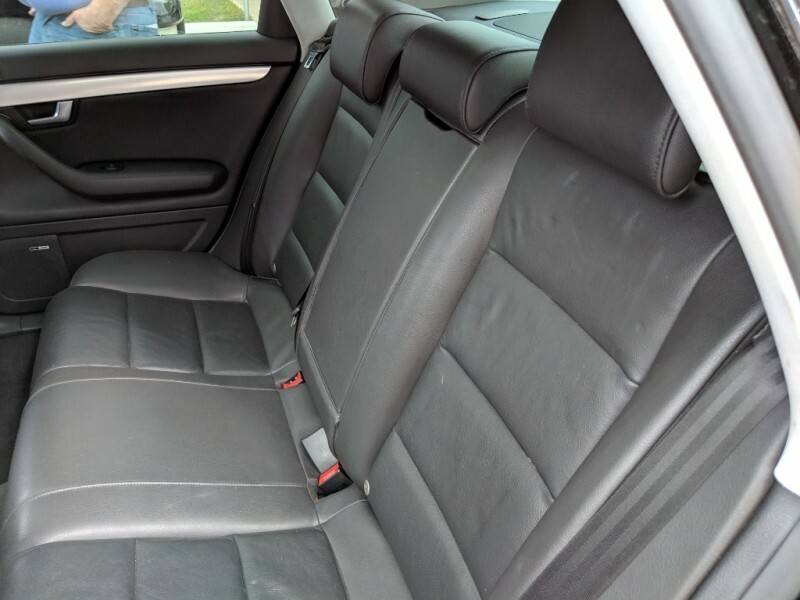 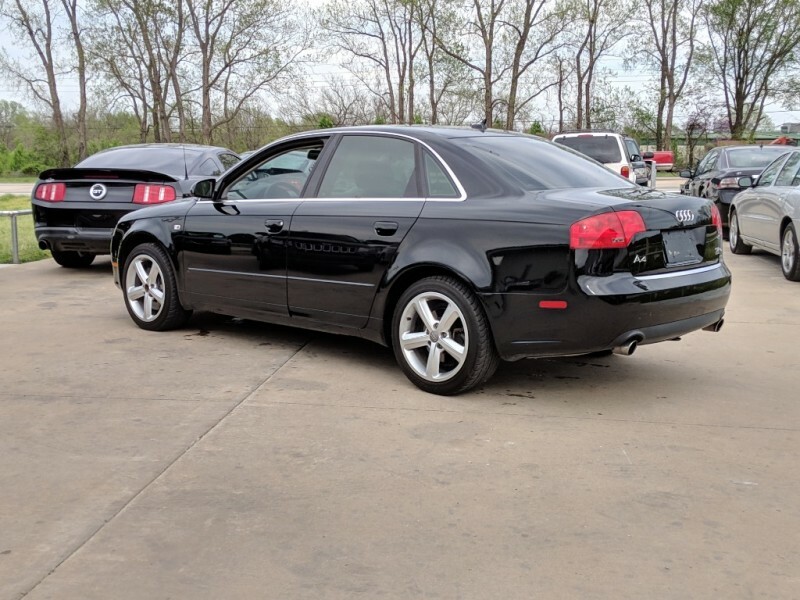 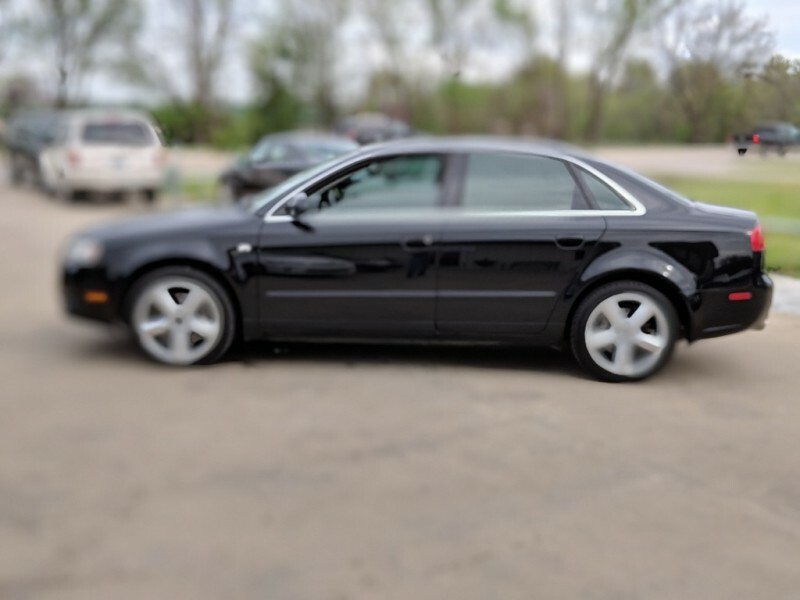 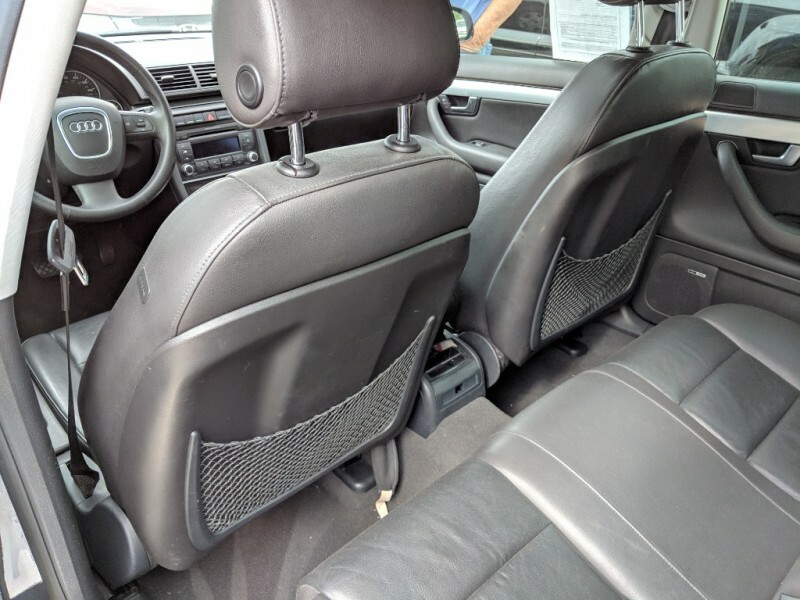 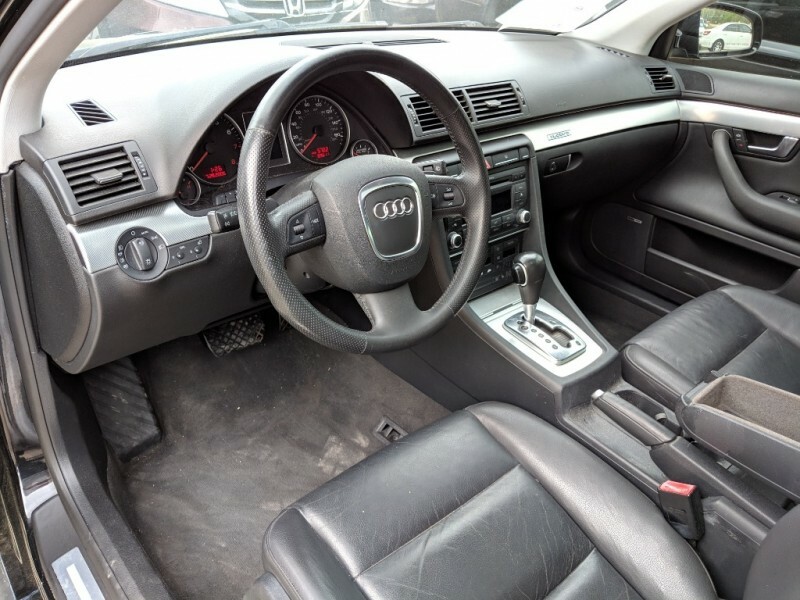 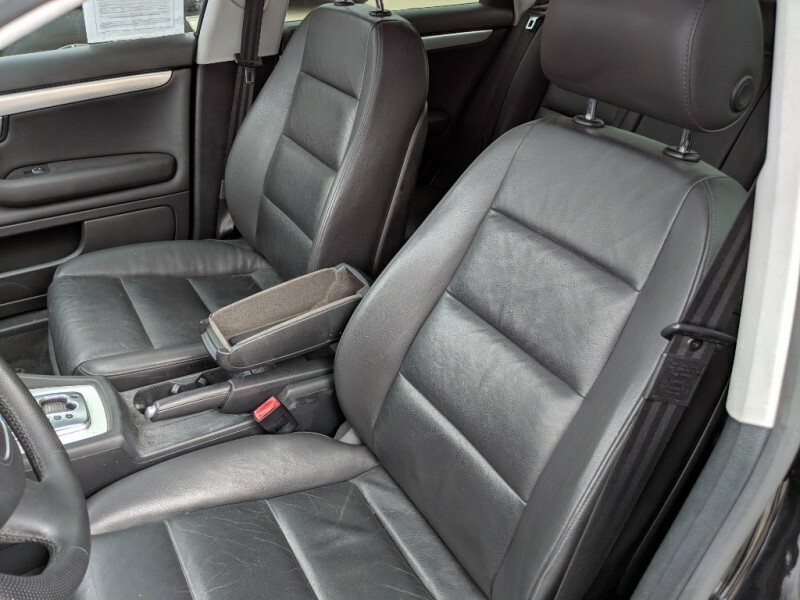 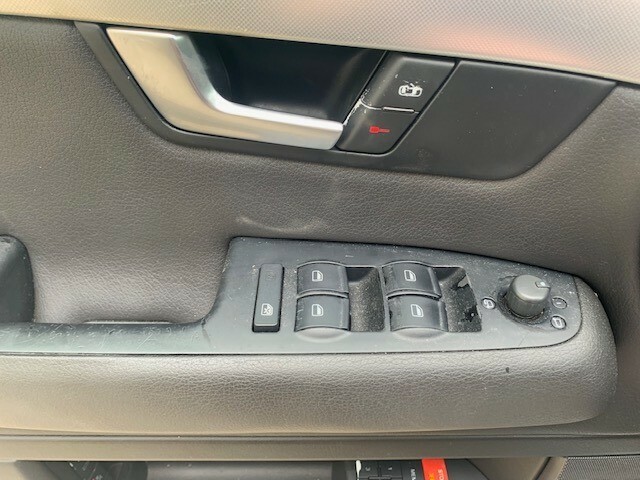 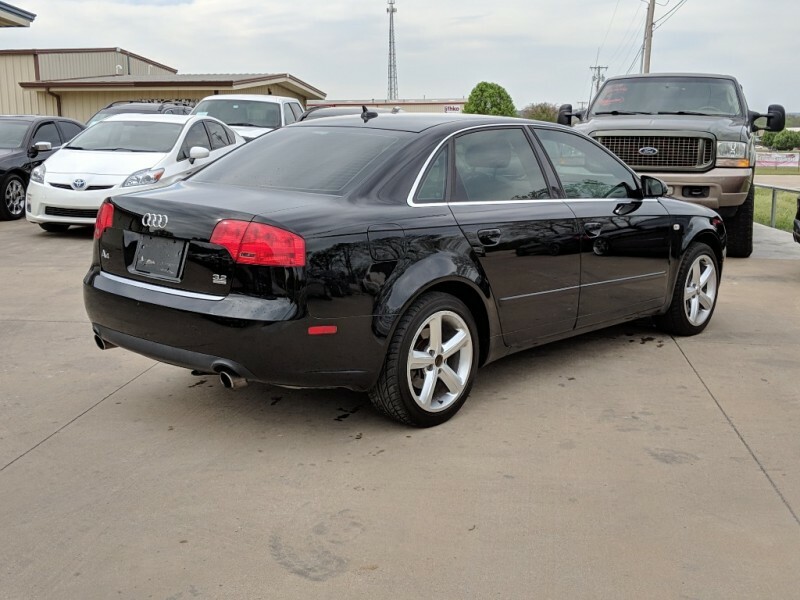 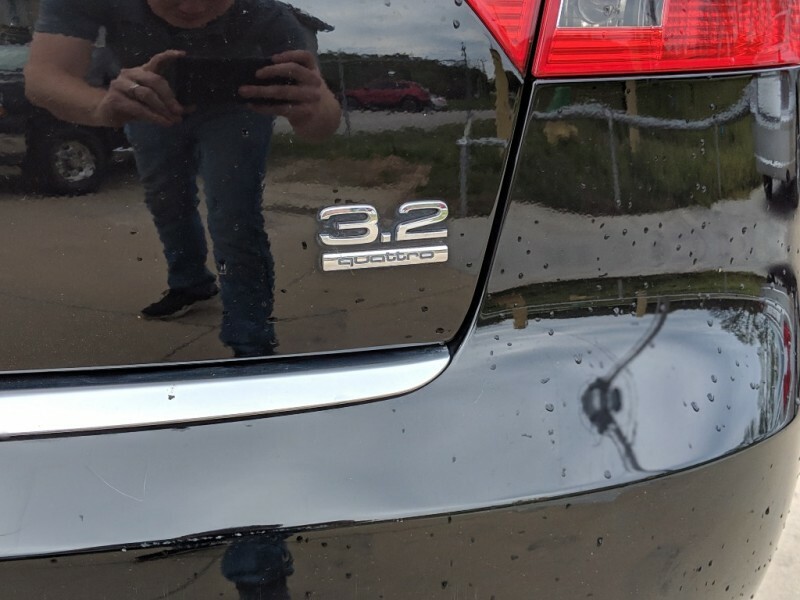 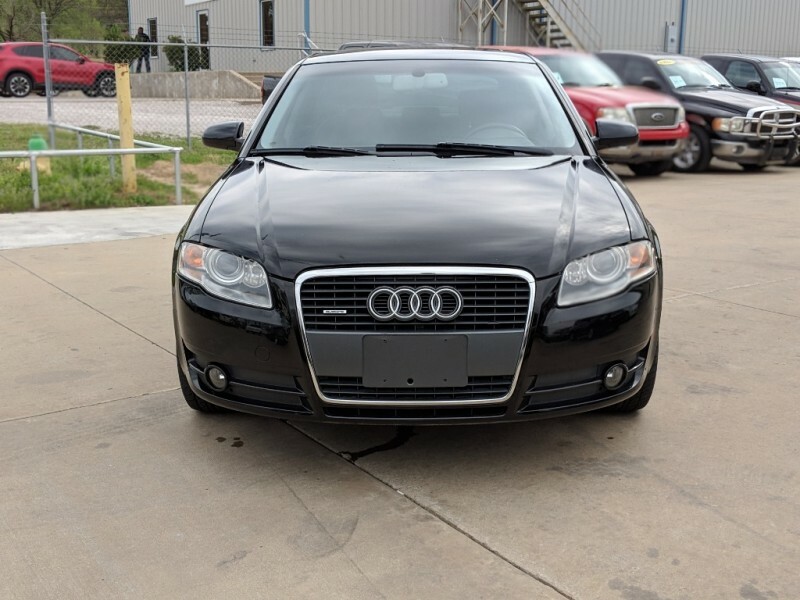 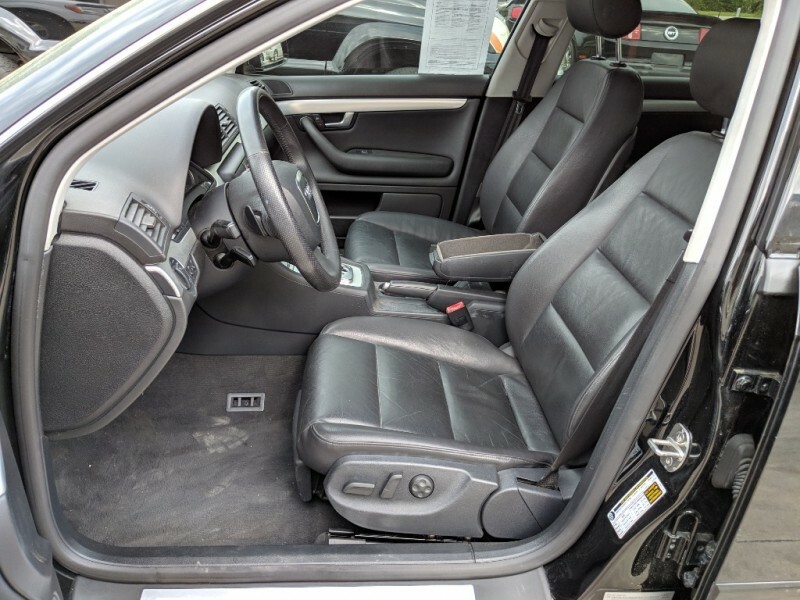 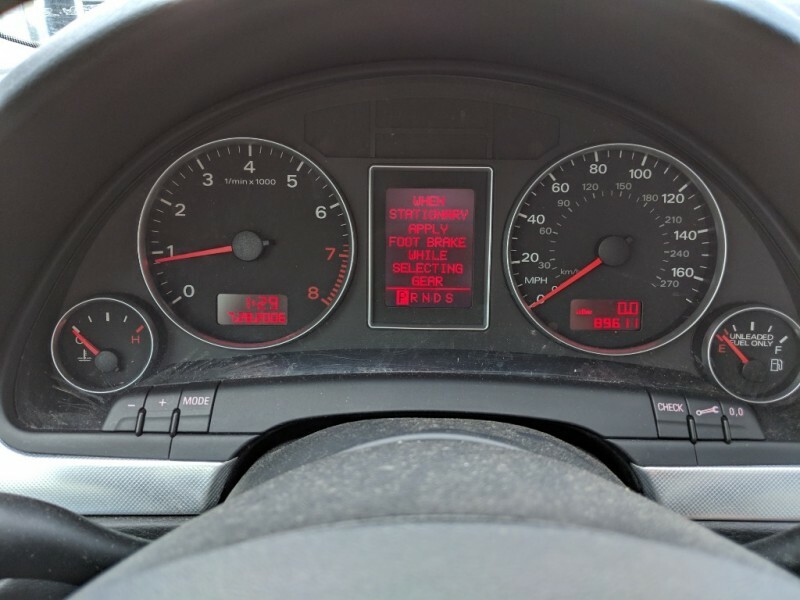 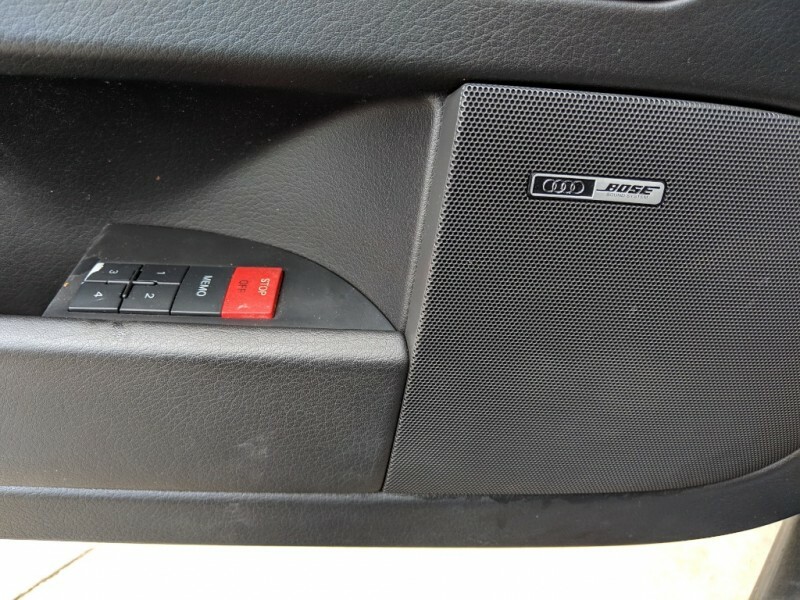 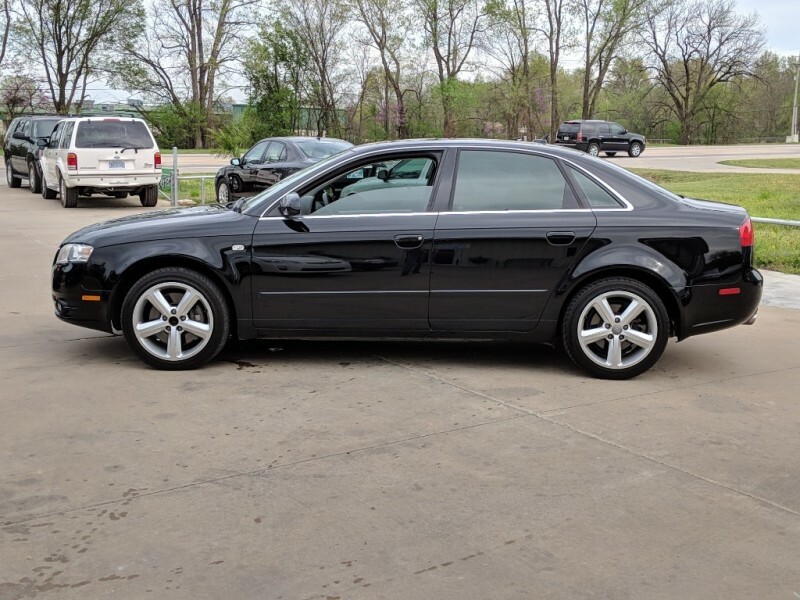 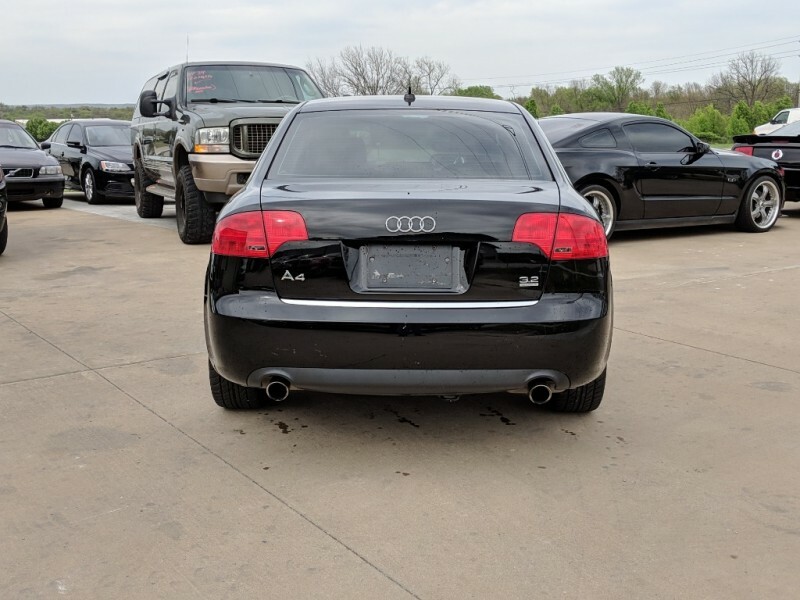 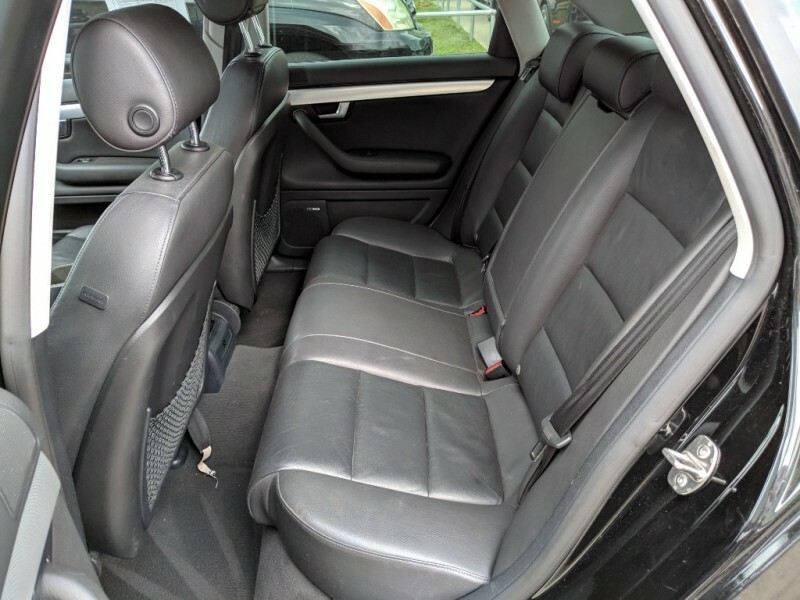 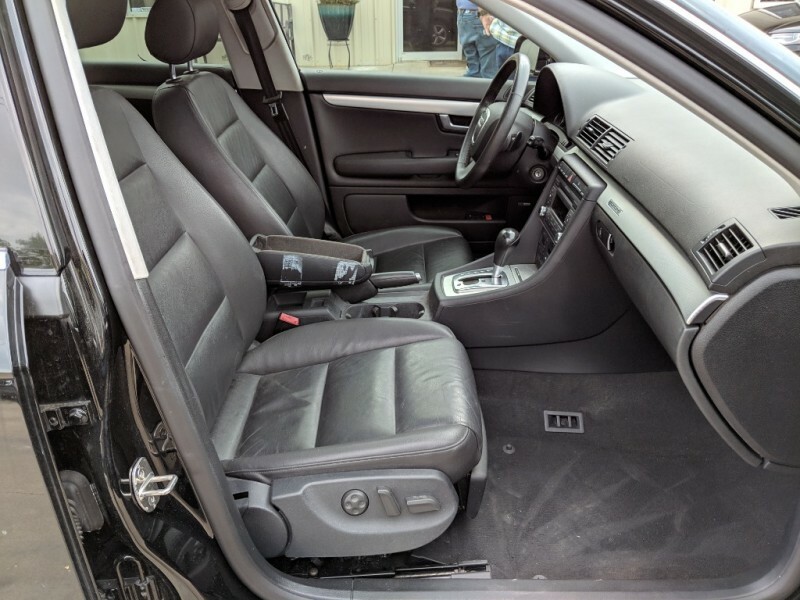 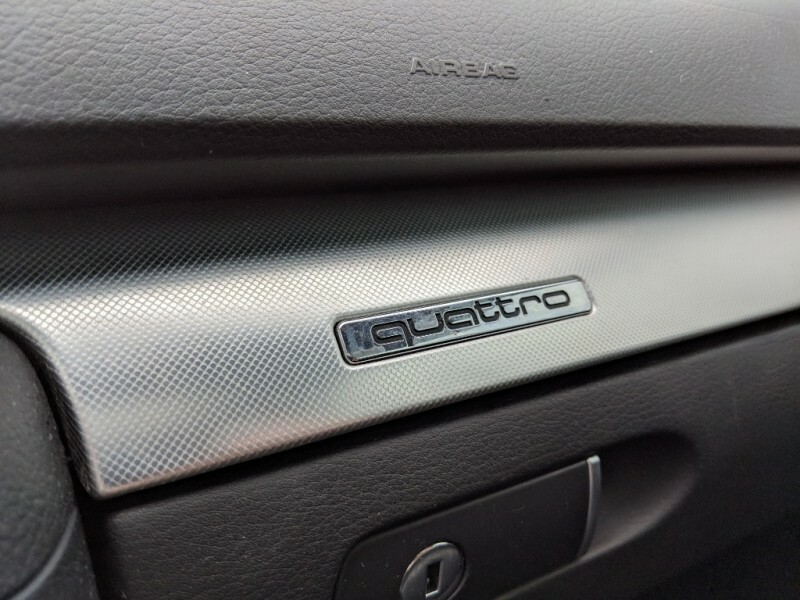 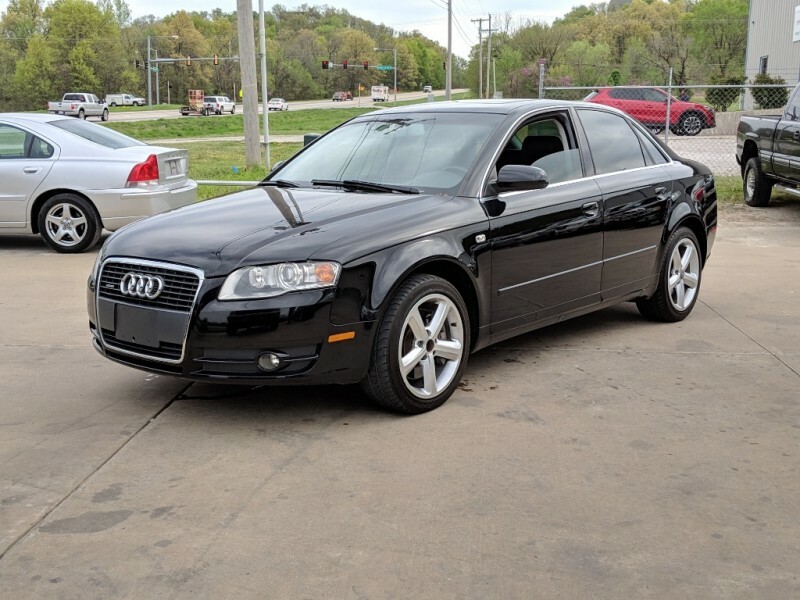 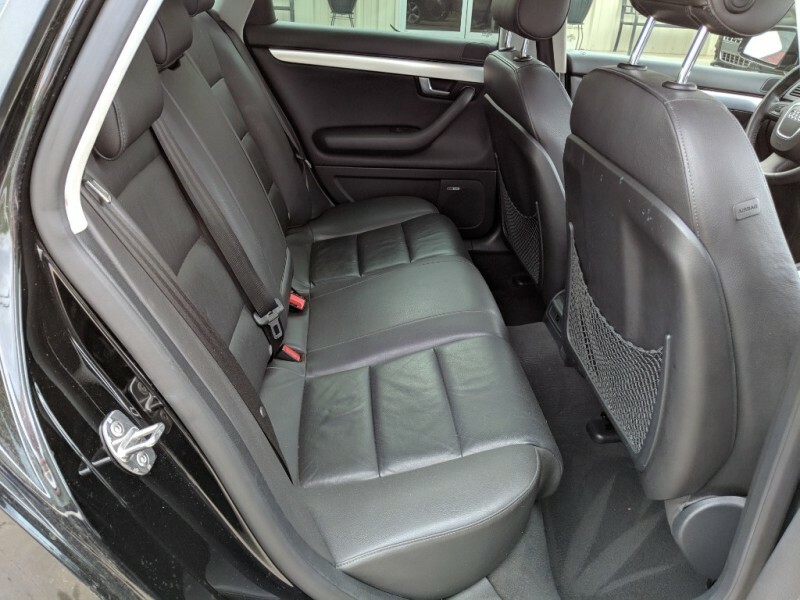 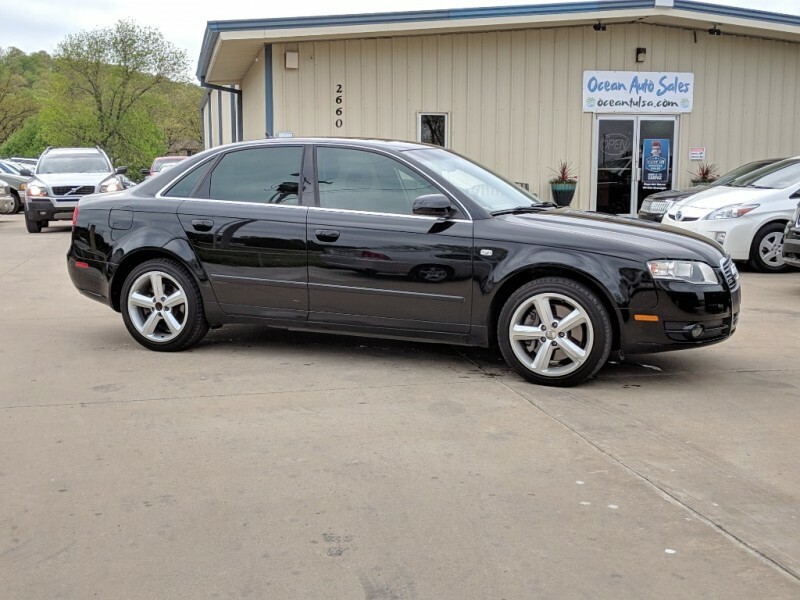 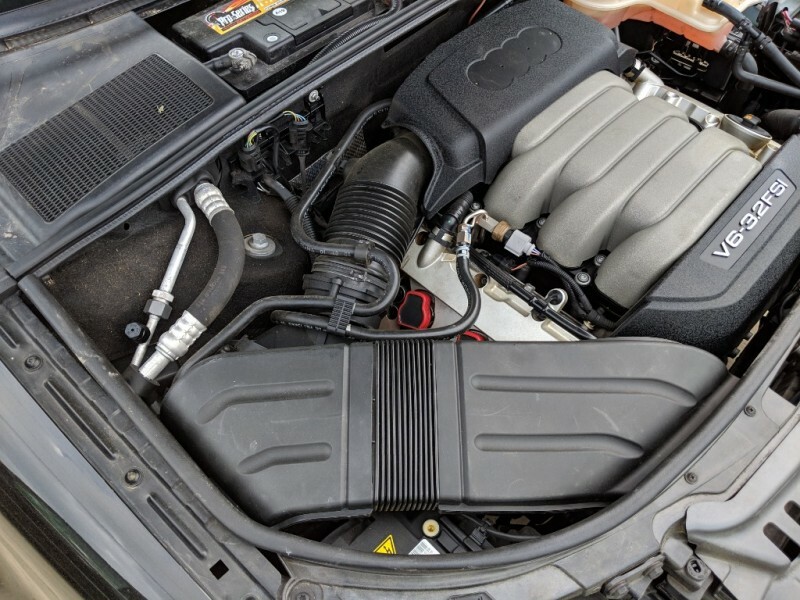 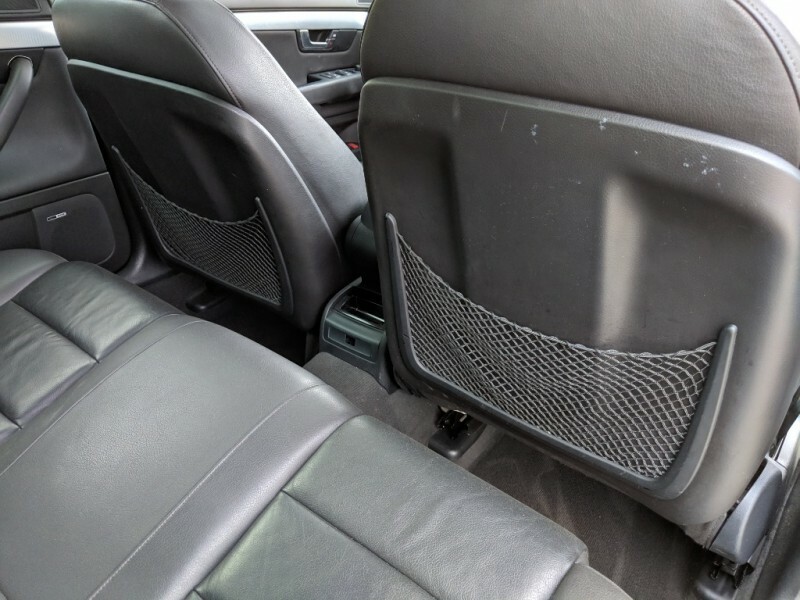 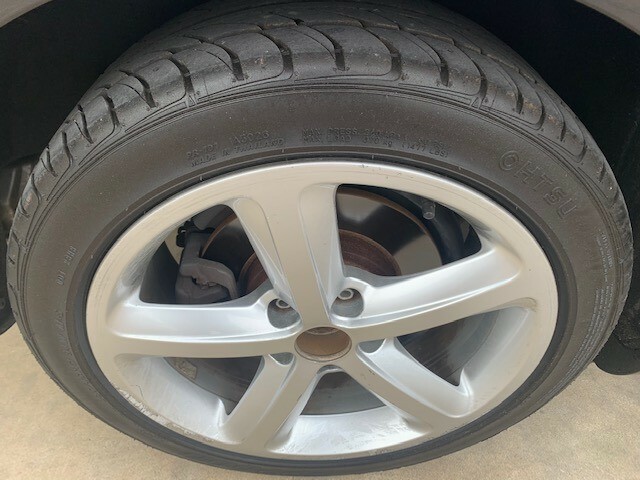 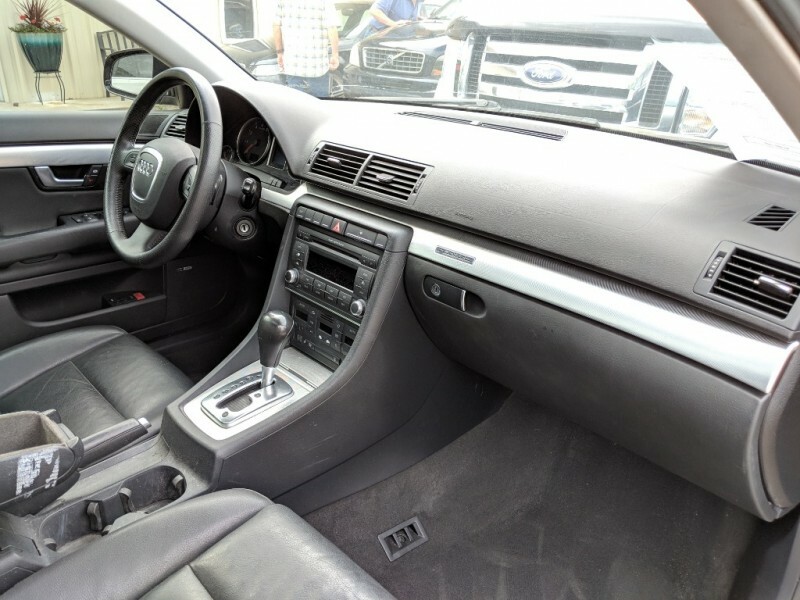 We have this low mileage 2007 Audi A4 Quattro AWD now available, only 89k miles and runs and drives great with 3.2L Engine, Automatic Transmission, Leather Heated Seats, Bose Audio, Power windows, sunroof, Good Tires, Cold AC, and much more. 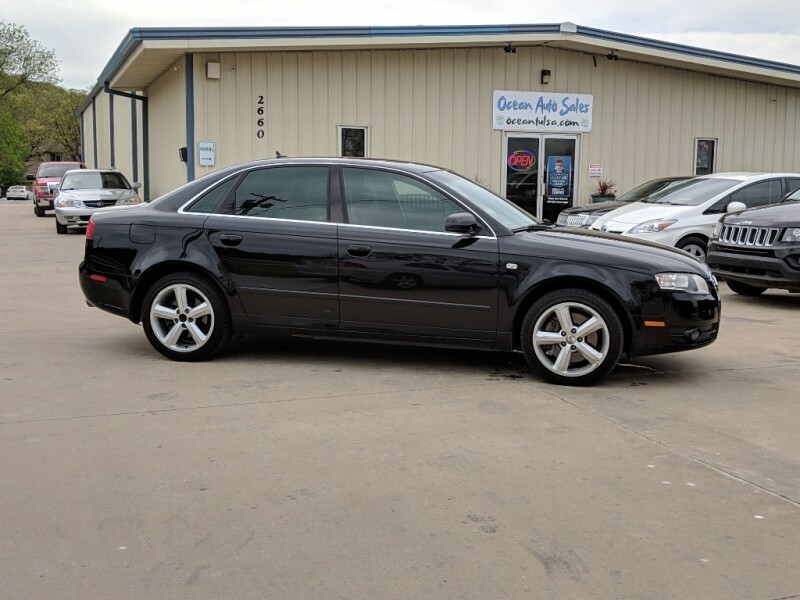 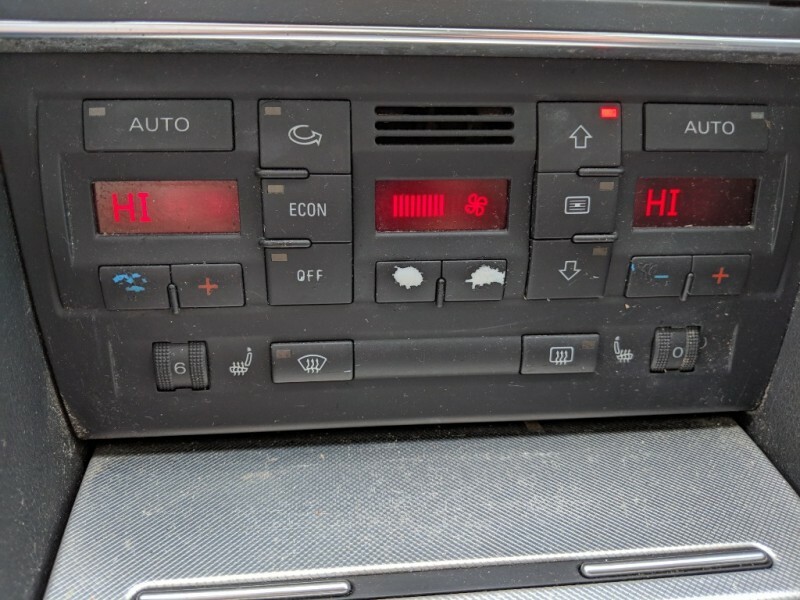 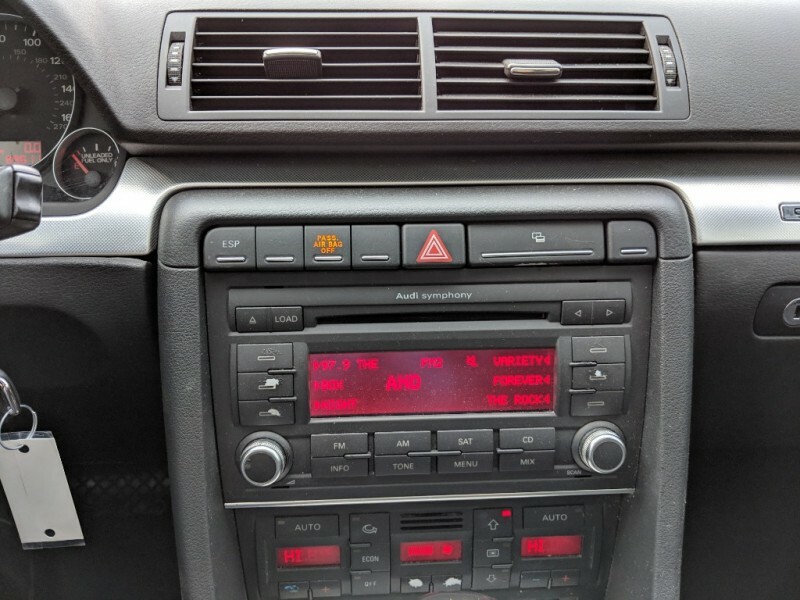 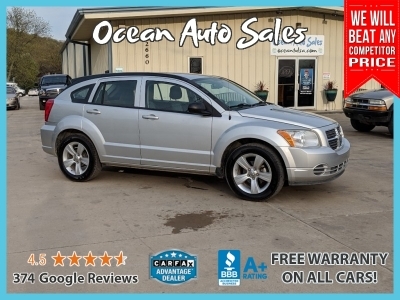 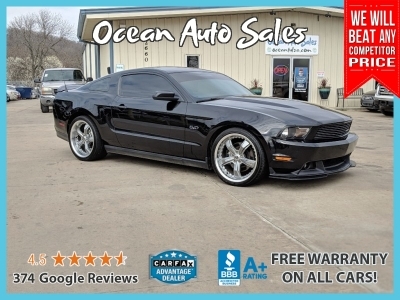 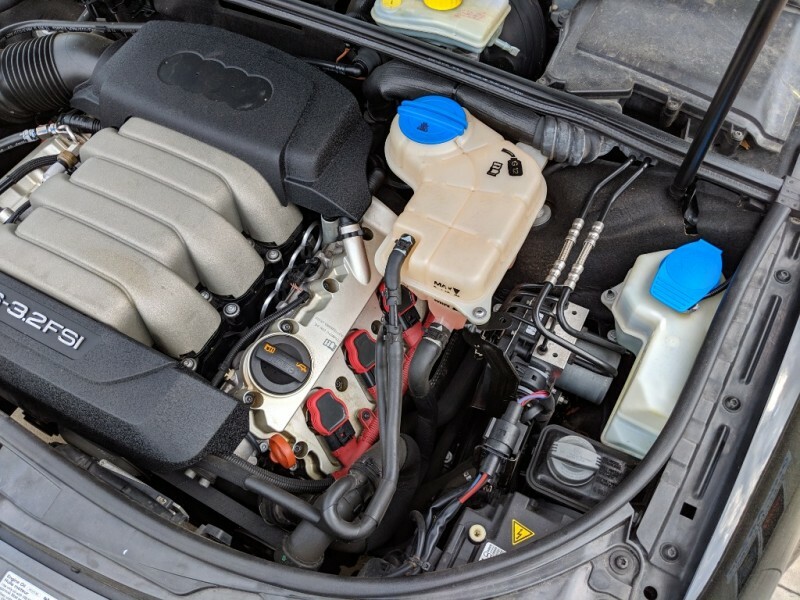 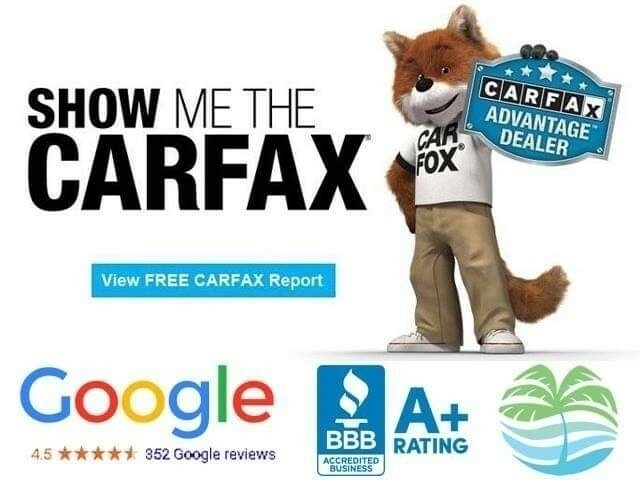 It has 89K Original Miles, clean title, and has been inspected to ensure that it is a good, reliable car.